Delivering a compliant solution for our subscribers is key to everything we do. We achieve this by implementing comprehensive policies and processes, and employing innovative proprietary tools. Analysts wishing to be considered for a role as an Insight Provider must typically have a minimum of 10 years of relevant industry experience. Smartkarma’s Research Team evaluates the substantiveness of applicants’ research through a rigorous application process. Less than 20 percent of Insight Provider applicants pass this stage. Following that, candidates are required to sign comprehensive user agreements, which contain an Insight Provider’s key legal obligations and provisions regarding compliant conduct and content. Buy-side Investors and Insight Providers can customise their usage and privacy settings to ensure they can use the platform in a manner compliant with any internal requirements or restrictions. E.g. Insight Providers may add or customise content disclaimers, while Buy-side Investors may use account settings to filter content as appropriate to any regulatory requirements. Smartkarma has developed a proprietary compliance interface to allow Buy-side Investors and Insight Providers to appoint their own internal compliance officer. This interface allows compliance officers to audit and view the activities of their users on the platform. 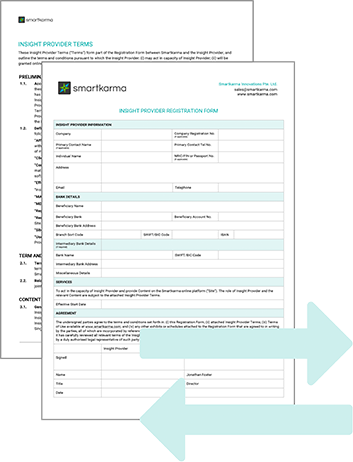 Thus, they can seamlessly integrate Smartkarma into their existing policies and procedures. 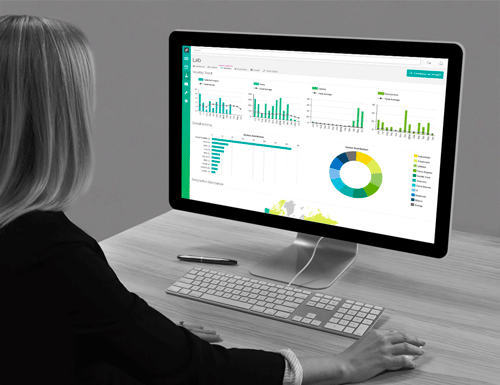 Smartkarma offers Buy-side Investors, Insight Providers, and user administrators detailed audit and usage data through technology-driven activity logs, proprietary compliance tools, and customisable reporting. 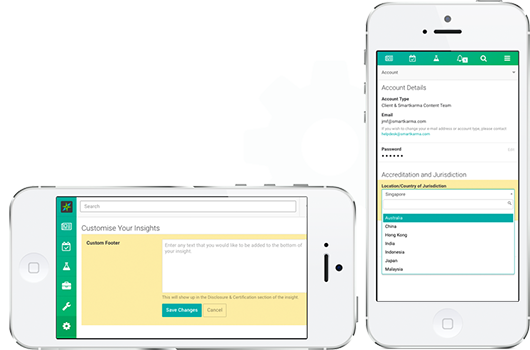 Smartkarma conducts periodic spot checks on Insights. 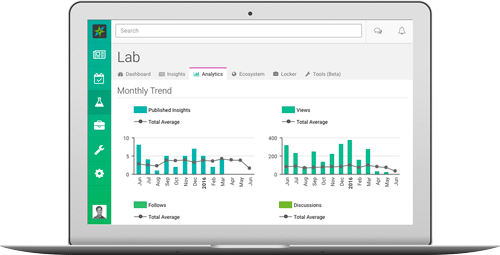 In addition, Insight Providers can elect to use the collaborative “Peer Review” tool, whereby their Insights undergo a 24-hour period of review and revision by other Insight Providers before publication and distribution to Investors. This enhances the quality of Insights and mitigates the risk of MNPI.